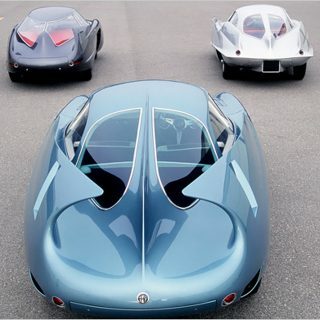 Born in Italy in 1938, Mr. Leonardo Fioravanti is the designer behind much of the magic produced by Carozzeria Pininfarina in the 1970s and ’80s and deserves to be celebrated as such. 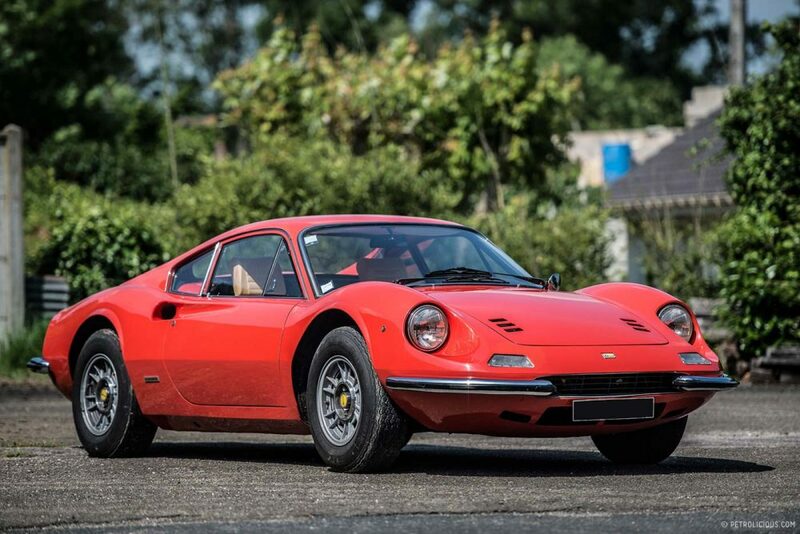 To those that know, this always-affable and perfectly manicured gent is perhaps the most revered man in Ferrari design, responsible for the Dino 206 and 246 GT, Ferrari Daytona, F40, P5, P6, Pinin, 512 Berlinetta Boxer, Ferrari 365 GT4 2+2 (the forerunner of the Ferrari 400), Ferrari 308 GTB, and Ferrari 288 GTO, amongst project management of many others. 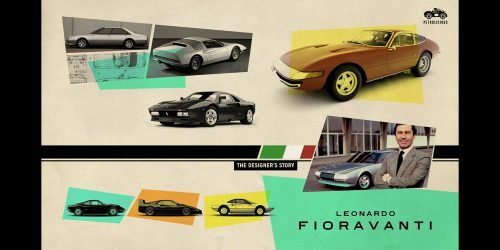 As a young man, Leonardo studied mechanical engineering at the Politecnico di Milano, specializing in aerodynamics and car body design under Professor Antonio Fessia, the engineer responsible for the Lancia Flaminia, Flavia, and Fulvia. In 1964, aged just twenty-six, Leonardo was hired by Pininfarina to work as a designer, where he would go on to enjoy a twenty-four-year-long career. 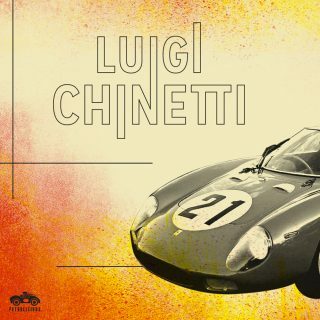 At Pininfarina, he first worked on the aerodynamics of the Ferrari 250 LM, then moved onto the Dino 206, working from the various concepts that had gone before. Following that, the P5 and P6 Ferrari show cars and then the Ferrari Daytona. 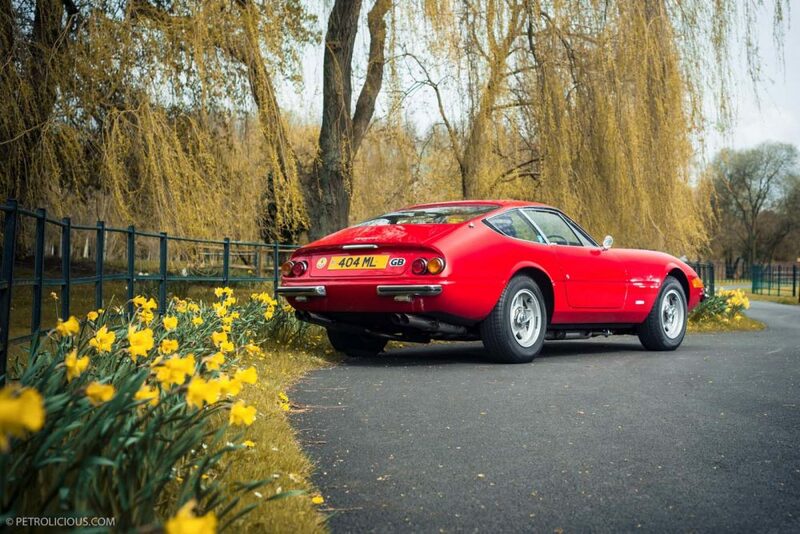 Leonardo was acting alone when he designed the Daytona as Ferrari had not asked for another model to be produced, with Ferrari already happy with the 275 GTB which had been launched in 1965. 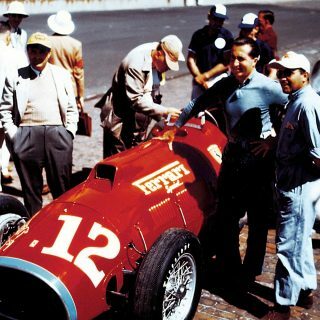 But a chance ambling inside the factory one day, seeing the bare chassis already having V12 engines, inspired Fioravanti to produce A 1:1 model of his ideas, which were shown to Mr. Enzo Ferrari. Enzo liked it, but suggested adding six cm to the front and back, gave the green light and thus, the Daytona was born. 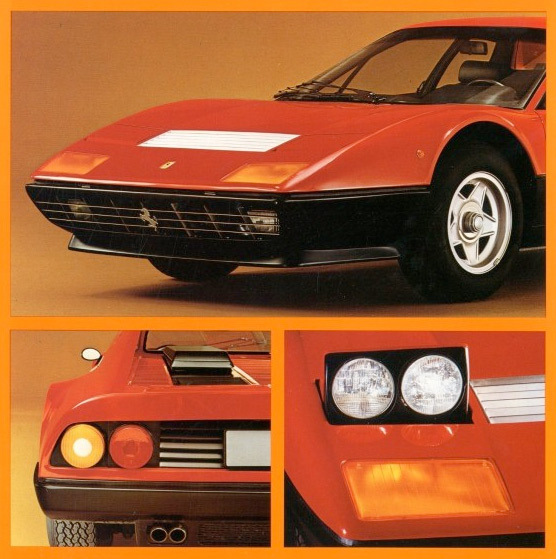 Assuming the role of managing director of the company’s research arm, Pininfarina Studi e Ricerche, in 1972, he sought to move on from the Dino to thus create the 308 GTB4. Following his tenure there, he eventually became became managing director of Pininfarina in the ’80s. During this period, Leonardo also designed the Testarossa, the 288 GTO and even the F40. It’s also worth noting that he effectively pioneered the flow-tail sedan with the BMC ‘Pininfarina’ 1800, which was a totally new type of auto for the time, paving a whole new direction for car design. 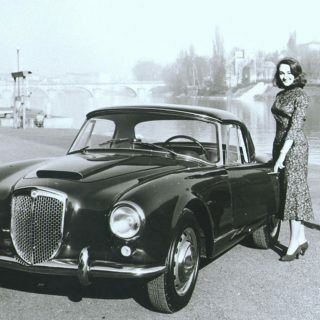 The details on the car also had an inspirational influence; the full profile headlight cover would be used on the Citroen SM, along with the profiling tail lights that would later become synonymous with Mercedes. 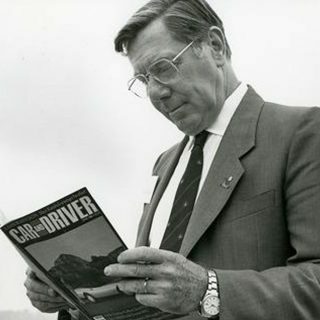 From 1988 to 1991 he worked for the Fiat Group, initially as deputy general manager of Ferrari and later as head of Fiat’s design center as well as Centro Stile Alfa Romeo. Leonardo founded his own company Fioravanti Srl in 1987 just outside Turin as an architectural practice working on the Japanese market, designing homes in Tokyo and several clubhouses for golf courses in the surrounding area. In 1991, given his experience, Fioravanti diversified his activities into services to the automotive industry, focusing in particular on transport and industrial design. His company introduced many concept cars and designed a rotating hard top, which was eventually applied to the Ferrari 575 Superamerica. Leonardo Fioravanti entered the scene of special coachbuilding in 2008 by joining Ferrari’s new ‘Portfolio’ program, with his first Special Coachbuilt Ferrari being the F430-based SP1. Recently, Fioravanti Srl has formed a partnership with a Shanghai-based design and engineering consultancy, with the aim of delivering a wide range of design and build services, directly to Chinese OEMs. This partnership is overseen by his two sons who continue his work and legacy, Matteo, an architect, and Luca, an attorney. 348 was Fioravanti’s final design. Per his word, marrying elements of the Testarossa, F40, and other historic Ferraris into a taut, athletic package. The Designer Story is one of my most favorite series on Petrolicious. I cannot thank you enough for writing these — I have learned so much! It would interesting to find out more about industrial/automotive designers who have worked, or still work, for Honda, Nissan and Toyota. Shiro Nakamura comes to my mind. This is what i love about this website is that i get to see the people behind the machines. Also this looks like wallpaper material on my computer. Keep up the good work Petrolicious. Everything he did was either great or on the verge of being so . It is a shame though that his Pinin never saw the light of a production day . But in light of Ferrari’s [ and every other supercar manufacture ] current ‘ Cosmic Jellybean ‘ school of design ethos I’d hardly call Leonardo’s work … ‘ modern ‘ .. nor would I relate it to anything coming out of Maranello today . IMO the last truly beautiful Ferrari being the 456 .